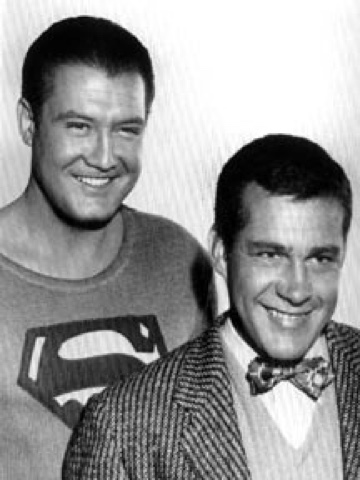 Jack Larson, who portrayed Jimmy Olsen in the 1950s "The Adventures of Superman" with George Reeves, has passed away. Larson is my personal favorite Olsen and it just seems like no other portrayal does Jimmy justice. I would say that this will begin a new chapter in this long-running comic strip but Brutus has been fired before and the next day he's back at work with Veeblefester's arm awkwardly around his shoulder.